The company’s profits have surged. An angry crowd surged through the gates of the president’s palace. They branded him as a man without moral convictions. He has a slightly elevated idea of his own importance. The doctor said I was to keep my leg elevated. There is an elevated area at the back of the building. 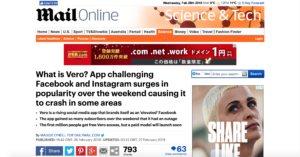 An app billing itself as a Facebook killer soared in popularity over the weekend. 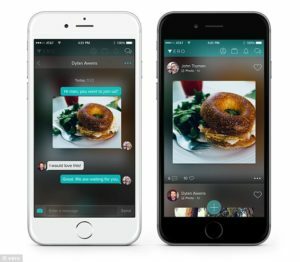 Vero is a rising social media platform that markets itself as a less-cluttered version of Facebook, allowing users to connect more directly to friends and family members. The app was launched in 2015, but has rapidly gained new users in the last few months. Electric cars are being billed as the automobiles of the future. The product has been marketed in a very clever way. It’s a product that will sell if we can find the right way to market it. They use beautiful men to market their fragrances. The product is marketed under a different name in Germany. What is the best way to market green energy? His bedroom was cluttered with books and papers. The family room was cluttered with toys. The kids always clutter the hall (up) with school bags and coats and stuff. Every shelf is cluttered with ornaments. I try not to clutter (up) my mind with useless information. Over the weekend, the app gained so much traction that the company experienced technical issues. Vero’s sudden take off comes as Facebook has faced increased scrutiny around the algorithms that power its News Feed, user targeting techniques and the spread of false information on the platform. The company says it’s wary of the algorithms that control what Facebook users see on their feeds. Does this idea have traction with you, Jonathan? The diet industry comes under scrutiny in tonight’s programme. The government’s record will be subjected to/come under (close) scrutiny in the weeks before the election. Will the candidates stand up under all that scrutiny? I’m a little wary of/about giving people my address when I don’t know them very well. He was wary of putting too much trust in her. Tourists should be wary, as pickpockets are known to operate in this area. The teacher was wary of giving his pupils too much information at once. Its rise has come on the heels of a great deal of backlash against Facebook, with users complaining about the algorithm that dictates what is on their news feed. It has retweeted users praising the app and taking direct hits at Facebook. ‘Do you want a social media experience that’s like real life? No algorithms, no data mining, just real people enjoying their lives. I’m on @verotruesocial now and I‘d love you to join me,’ one user tweeted. ‘Join me on Vero. It’s a v[ery] carefully conceived & curated new social media site. F*** Facebook!,’ another user tweeted. The company’s manifesto says: ‘Most social networks reduce everyone to a friend or a follower. The biggest difference between Vero and other networks is the fact that the items on Vero users’ feeds show up in chronological order. Additionally, Vero charges fees for users unlike social media giants Facebook, Snapchat and Instagram. For Walter, disaster followed hard on the heels of his initial success. TV camera teams arrived hot on the heels of the police. Her remarks came hard on the heels of a statement by the President. Their choice was dictated by political circumstances. Common sense dictates that we approach her with caution. I wanted to take a year off, but my financial situation dictated that I got a job. 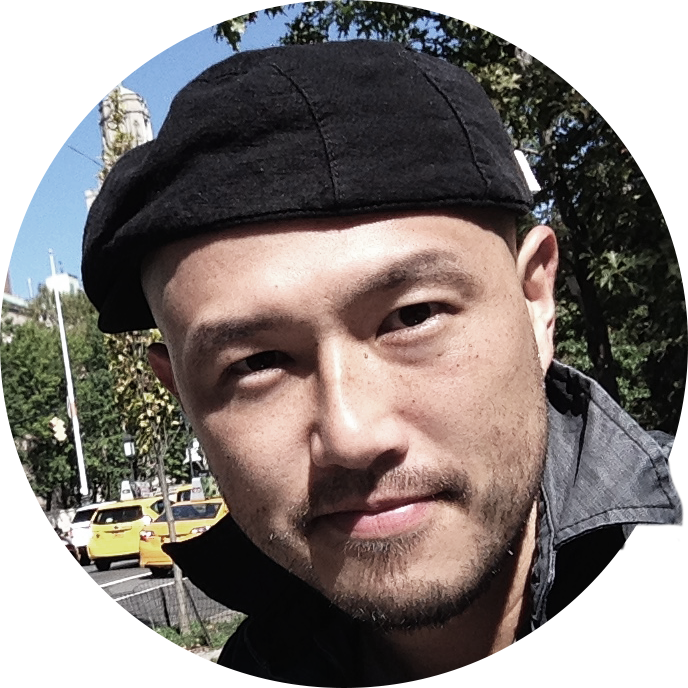 He conceived the plot for this film while he was still a student. The exhibition was conceived by the museum’s director. The facilities had been conceived with families in mind. The exhibition was originally conceived as a tribute to Scott’s family. Recapp wants to make it more convenient to read sports news curated around your favorite sports and teams. Stress had reduced him to a nervous wreck. His comments reduced her to tears (= made her cry). The fruit is reduced to a pulp and then mixed with sugar. This beautiful forest has been reduced to a wasteland. The building was reduced to rubble by the explosion. The company announced on Wednesday that Vero’s first million users would not be charged, which ignited a flood of new users to the platform. It tweeted that same day that a ‘high volume of registrations’ led to technical issues. The company later announced that it believed it had identified the problem and is working to solve it. His teaching ignited my interest in Russian literature. At least this episode has ignited a lively debate on the issues. His speech ignited racial tension in the area.